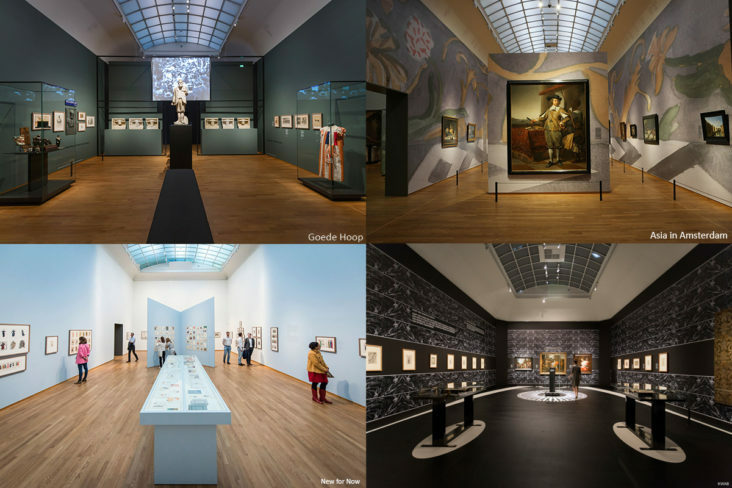 The re-opening of the Philips Wing in 2014 completed the 14 year renovation of the Rijksmuseum. 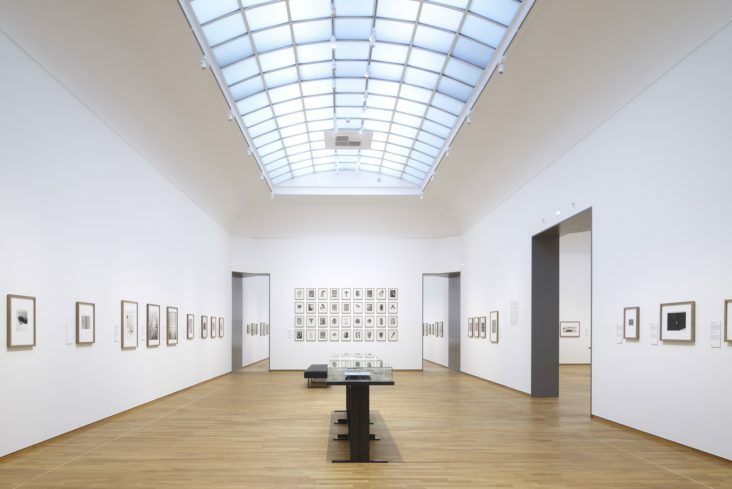 The Philips Wing is a special department of the Rijksmuseum dedicated to changing fine art exhibitions. It contains 12 rooms that will change 7 times a year, demanding a wide range of very specific, uncompromised and changing light conditions. Large skylights, with both daylight and artificial light, create diffuse light in the rooms complemented by flexible accent lighting from rails. 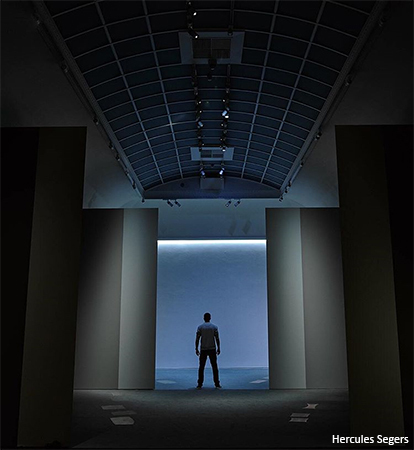 Depending on the type of exhibition, the combination of these two principles enables the rooms to transform from a bright, natural light experience into very intimate spaces with a darker atmosphere and high contrasts in lighting. Beersnielsen is responsible for the lighting of these exhibitions and consultants for various specific fine art lighting solutions.